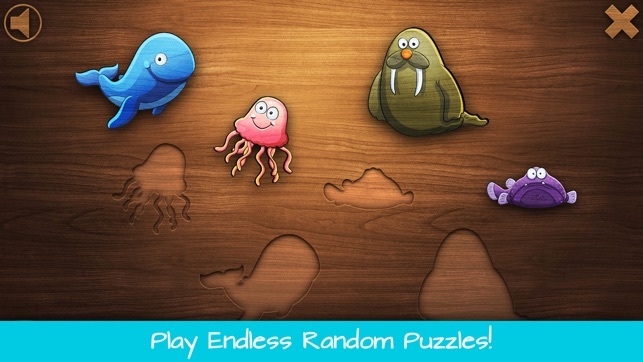 Polished underwater puzzle activities for toddlers and kids! Large wooden puzzle pieces, exotic underwater marine animals, and vibrant colours make it perfect for young kids and toddlers. 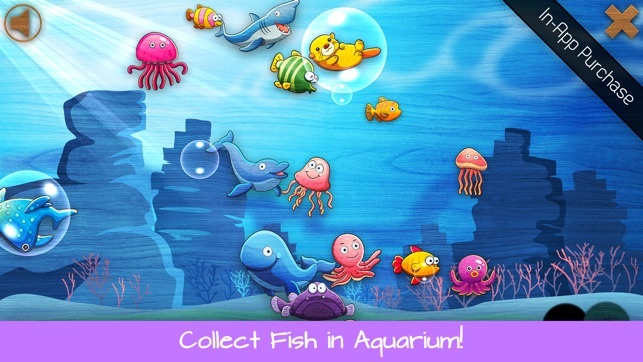 There are three difficulty levels and a tropical aquarium that can be filled with fish and other sea animals. Puzzle activities are carried out with encouraging and rewarding manner. 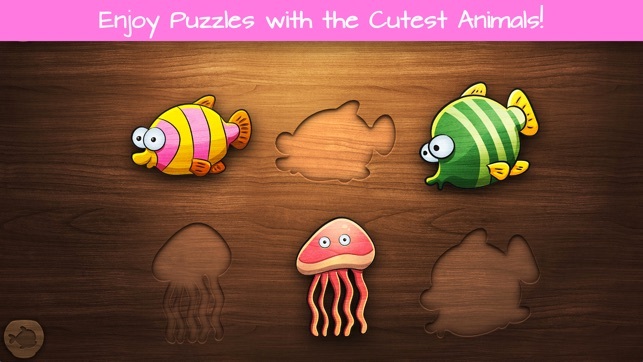 Kids earn aquarium fish as a reward every time they complete a puzzle. There are 46 different fish/sea animals to be earned. 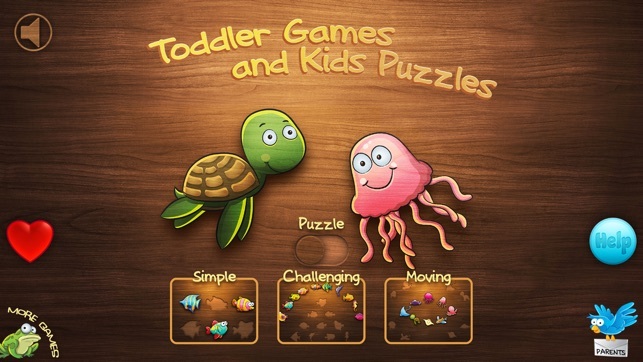 Toddler Games and Fish Puzzles is designed from the ground up for one, two, and three year old kids. - Beautiful wooden jigsaw puzzles! 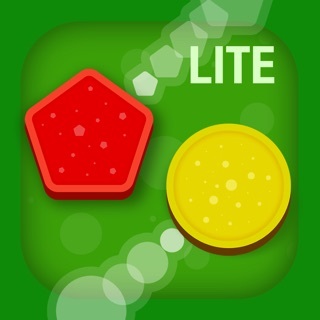 - 3 skill levels (easy,normal,hard)! - Fun aquarium with tropical fish and sea animas! - Endless amount of jigsaw puzzles! - Designed for age: one,two, and three! 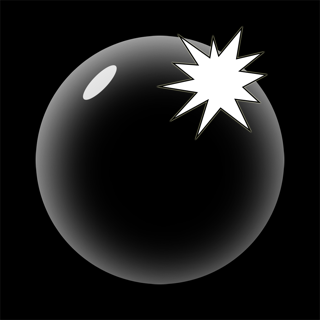 - The game is free to try and contains one In-App-Purchase! My 2 year old loves this game! I love the theme & concept. We tried it out for a couple of mins, so I decided to purchase it, (which was ONLY $2) I wish there were more games like this one. 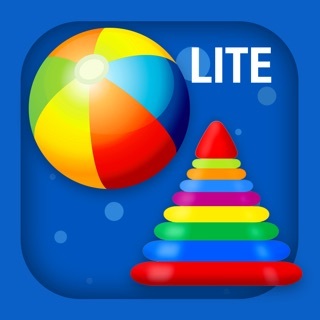 It’s simple, cute, easy to navigate and doesn’t have any annoying music or voices. I find that a lot of other games don’t flow well or make sense. It would be fun to have the same game with different themes, like numbers or abc’s, different animals. PLEASE come out with more, Thanks!